If you are looking for a low-cost bail bond agency, then you are lucky since you have found Opa Locka Bail Bonds Services that offers bail bonds services in Opa locka and the surrounding areas. Our bail bondsmen are highly trained and will help you with your legal emergencies 24 hours, 7 days a week. Our bail bonds experts will help you get the bail fast and smoothly so that you get released from custody quickly. Our Opa Locka bail bondsman will work closely with you to help you get fast and affordable bail bonds. We understand that sometimes you may get arrested unawares. In such situation, it will be hard for you to access bail bonds that why we are here to help you access quick and affordable bail bonds to facilitate your quick release. Our Opa Locka bail bonds agents will assist you step by step in the process of getting bail. Our bonds experts will also go an extra mile in educating you on how you can get cheap and quick bail bond in Opa Locka. Being arrested can be very traumatizing, in fact, no one wants to go to jail. After you have been arrested the judge hearing your case or the police determines the amount of bond you need to pay to get released. The amount of bond depends on the crime committed and also the risk the defendant has to themselves or others. 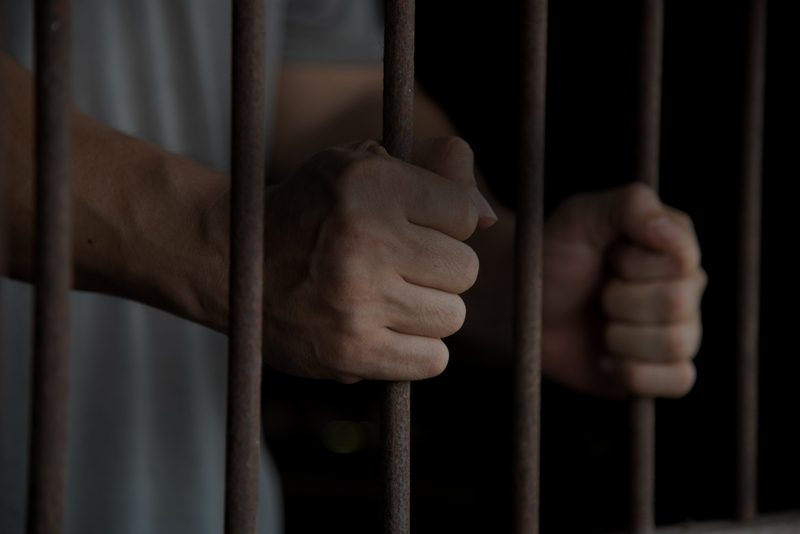 The bail can vary from a few hundreds of dollars to thousands of dollars but no matter the amount you may not have such money on you at the time of the arrest. Therefore, you will need the services of Opa Locka bail bond experts who will help you with the paperwork and also how to get the bail amount. If you have trouble with the law or other legal concerns, call us anytime whether day or night and our experts will help you. Opa Locka bail bonds agency has helped many individuals access bail for many years; thus you are guaranteed that our services will be very helpful to you.